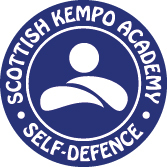 We've been teaching the life-protection Martial Art of Kempo at the Scottish Kempo Academy since 1997, we have lineage to genuine Kempo and have Self-Defence schools at Inverness, Tain, Dingwall, Bonar Bridge, Alness and Strathpeffer. Our 'Yoshin Kempo' system is based on the traditional old-school Japanese Martial Art of Kempo which translated means 'Willow Heart Fist Law.' Kempo incorporates kicks, throws, blocks, strikes and locks and is purely a Self-Defence system with no sporting elements. Our students learn highly effective self-protection skills in a friendly, family-orientated, training environment where they make new friends very quickly. 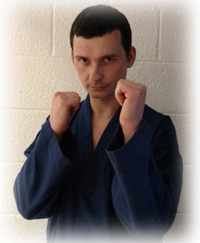 From the very first Kempo lesson, students learn how relatively easy it is to learn the art. Since the movements are natural, students begin to formulate effective Self-Defence techniques immediately. Our exciting and inspirational classes blend the greatness of the Eastern traditions of Martial Arts training with the latest, more upbeat, Western Martial Arts teaching methods combined with Eastern discipline for a fresh and inspiring approach to teaching Martial Arts around the Highlands of Scotland. All of our instructors are dedicated Martial Artists, trained to the highest level who inspire students towards the goal of Black Belt and beyond. We are committed to Highland Council's Child Protection Policy and all our instructors are Disclosure Scotland PVG checked. Numerous instructors are qualified Emergency First Aiders and all members are fully insured. We have training mats at all locations for added safety. "I've been studying Martial Arts for over thirty three years, my Mentor is Professor James Muro 10th Degree Black Belt who lives in America. I'm honoured to be a Professional Martial Arts Instructor as few people get the opportunity to teach Martial Arts full-time in the UK. 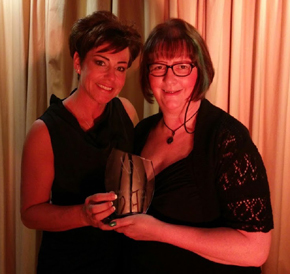 There's nothing more rewarding than helping to make a positive impact on people's lives around the North of Scotland community! 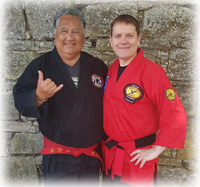 If you are considering starting a Martial Art, I hope that you choose us for a trial lesson, my Black Belts and I are ready to welcome you along to class. We look forward to seeing you and/or your child(ren) at one of our Highland friendly Martial Arts classes!" - SKA Child Protection Policy. 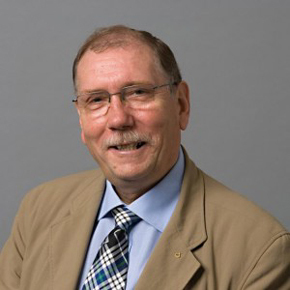 - SKA Accountant - Kevin Loy Ltd, Tain. - The SKA is a Registered Body with Disclosure Scotland. England, from TV Star - Penny Mallory.